This past week my Facebook and Instagram feeds were filled with back to school pictures. 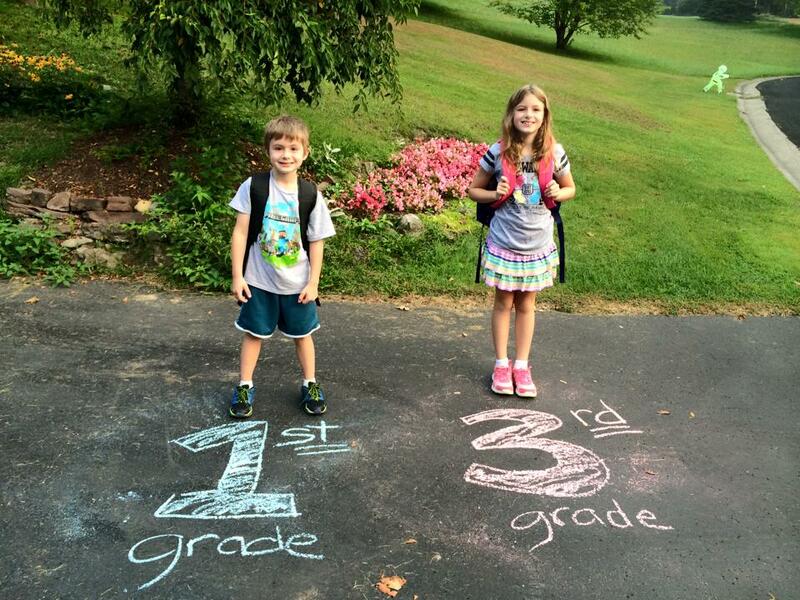 It was fun to see the creative ways parents were documenting those first day of school moments. 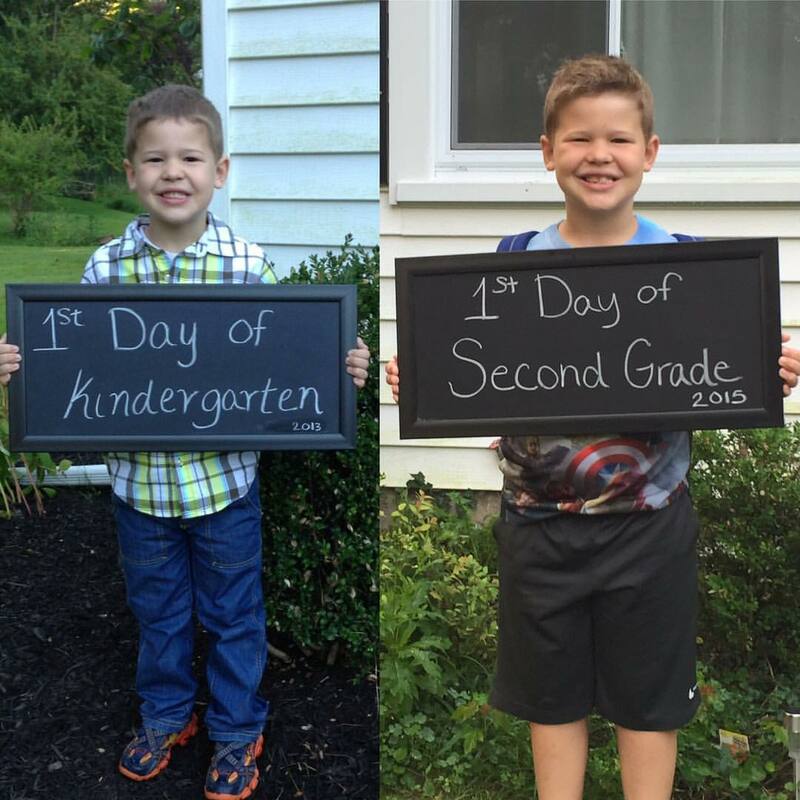 A simple sign is a great way to keep track of first day shots from year to year. An even easier approach is some chalk and a spot in the driveway. On a driveway there is no limit to your artistic creations. And it’s fun when the kids get involved too. 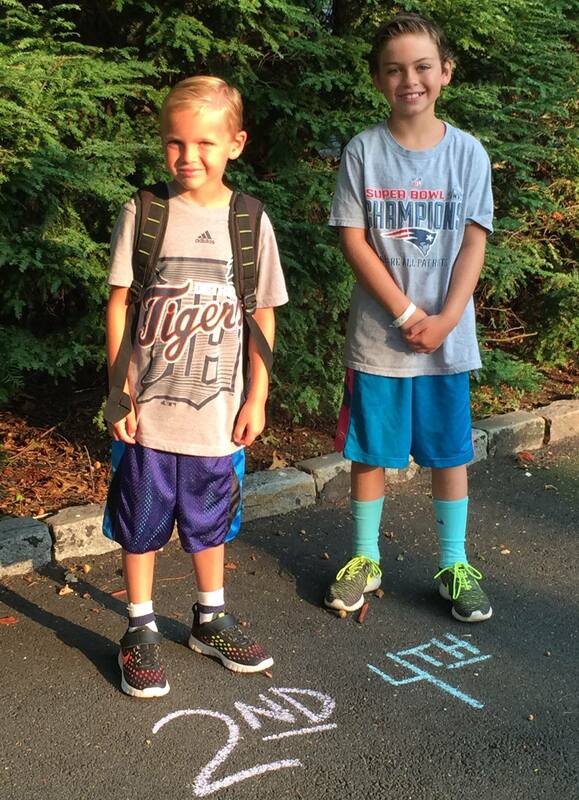 Chances are when you are snapping those pictures before the kids head off to school, you reach for your phone. Other than posting to Facebook, where the photos will eventually move down and off your timeline, what will you do with those photos? Remember how your own school pictures used to hang on the walls of your childhood home? If these are memories you don’t want to lose, you can download the KODAK MOMENTS App and print those pictures on your phone. The app is easy to use and you can have them shipped to your home or pick the up at a local store. You can download KODAK MOMENTS App for iOS or Android. 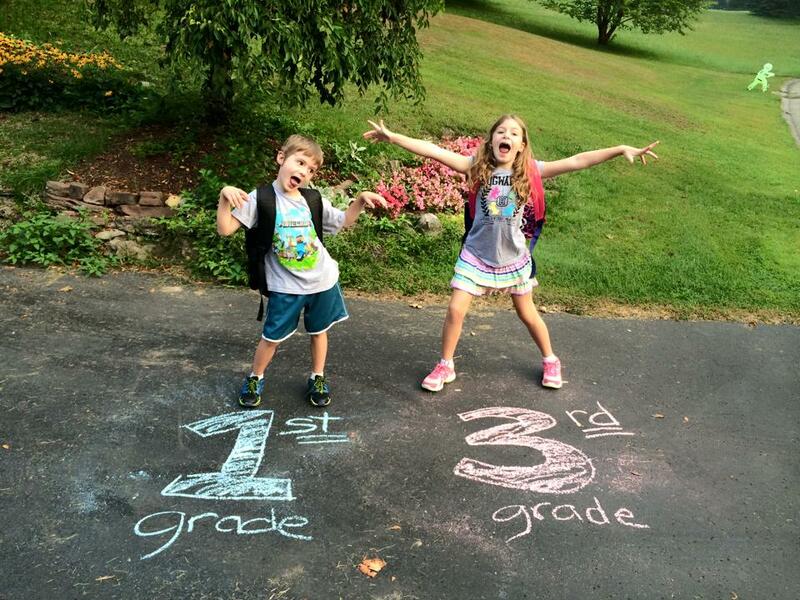 This entry was posted in Kodak Moment Apps and tagged b2s, back to school, first day of school, kodak moments, Kodak Moments App, phone, pictures, print by Jennifer Cisney. Bookmark the permalink.